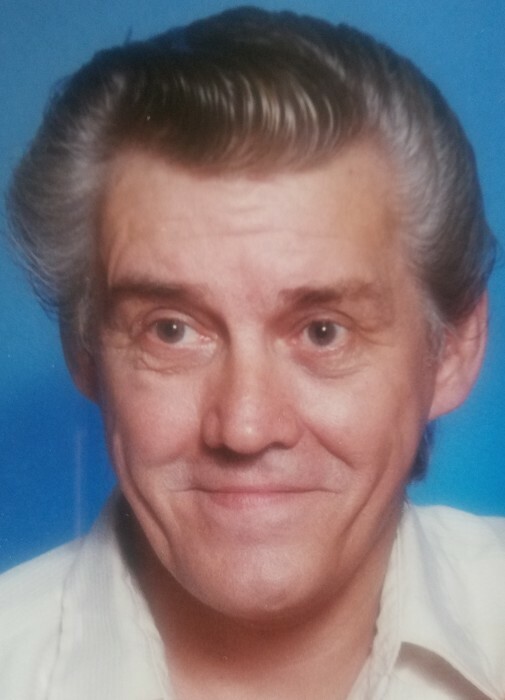 Obituary for Charles J. Gavenas | Dimon Funeral Home and Cremation Services, Inc.
Charles J. Gavenas, 70, of Pottsville, passed away Monday at the Geisinger Medical Center, Danville. He was a United States Marine Veteran of the Vietnam War. Charles was of the Catholic Faith. He was a member of the AMVETS, Pottsville. Surviving are his five children, Lori Ann Longonberger, Shenandoah; Jesse Gavenas, Mahanoy City; Wayne Gavenas and Jennifer Gavenas both of Pottsville; Kimberly Gavenas, Hegins. One sister, Ann Marie Lombardo; one brother Edward Gavenas, both of Shenandoah. Several grandchildren and nieces. Services with military honors will be held Friday, August 31st at 10:30 am from Indiantown Gap National Cemetery, Annville.